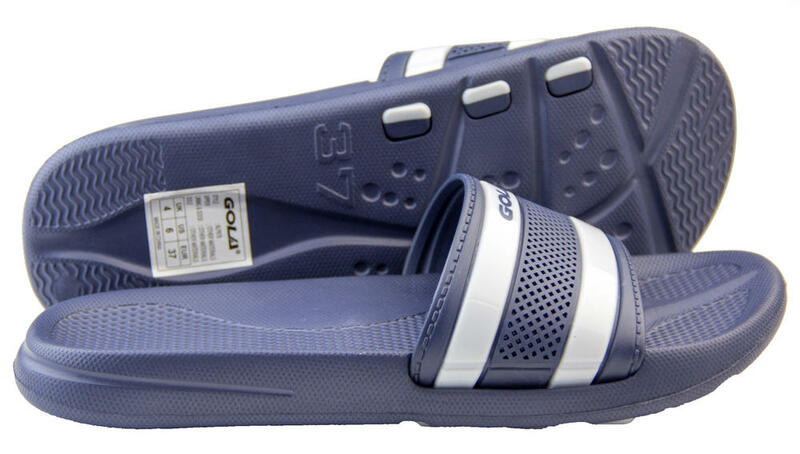 Gola is well renowned for their quality and innovative design. These pool creeper mule sandals are great for summer. Lounge by the pool or at the beach in these stunning sandals. Light studs to the bottom for extra grip on those hard and slippery surfaces. Summer in style with these versatile flats.